January has been a slow-ish reading month for me, but I did manage to get 15 reviews up, so still not terrible. I’m hoping I can pick up the pace a little bit in February to make my ridiculous GoodReads goal more easily attainable! Let’s look back at January. All hyperlinks in book titles will lead to my reviews! 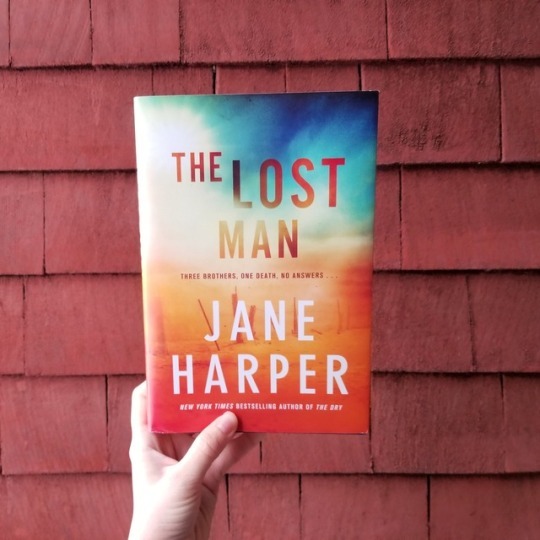 The standout book of this month was The Lost Man, by Jane Harper! I read this novel as an ARC and it will be available for purchase February 5th, 2019! 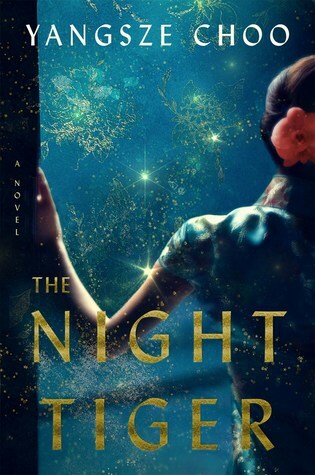 This is Jane Harper’s third novel and I’ve enjoyed all three so far. This one is a slow burn mystery that may take a bit to grab you, but trust me when I say the story is well worth it! I’m bad at sticking to TBRs, but my main priority this month is to try to get through most if not all of the NetGalley ARCs I currently have. As you can see… that might be a challenge if I’m going to fit in the other reading I like to do (new releases, book club selections, etc.). That’s it for today. Thanks for reading! What was your favorite book that you read in January? Is there anything you’re most looking forward to reading in February? Share in the comments!